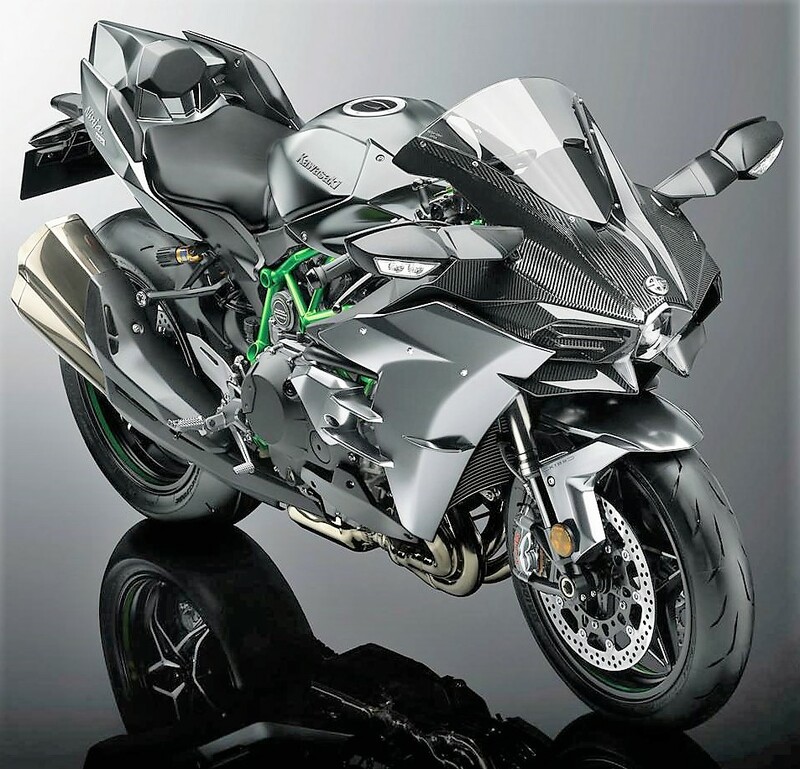 Kawasaki Ninja H2 Carbon is a limited edition variant for the supercharged liter class motorcycle. 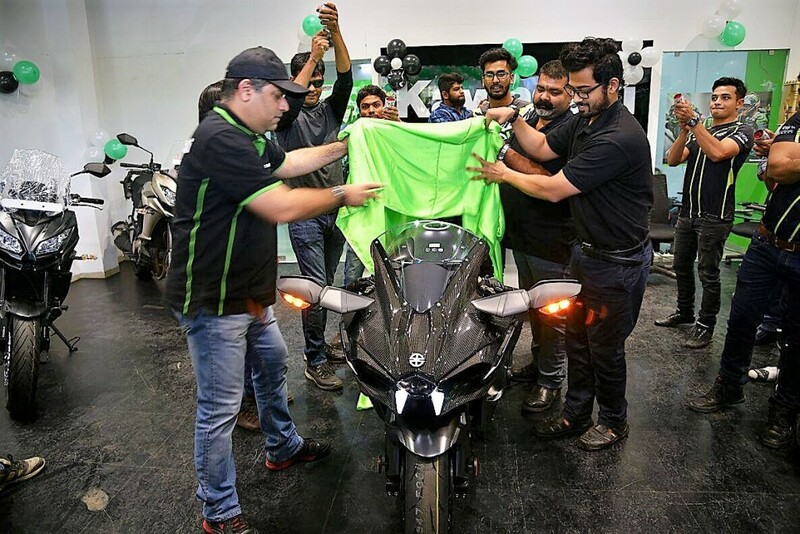 Only 120 units will be manufactured and out of these, India’s first H2 Carbon was recently delivered to a customer in Ahmedabad. The motorcycle comes with the unique number on the supercharger plate and gets a upper cowl that’s built from carbon fiber. Not just that, the same model is offered with Ohlins TTX rear mono-shock and Bosch 6-axis IMU with cornering ABS. Kawasaki has even fitted a quick shifter on the motorcycle. The Carbon version comes with real time lean angle display and calculates the maximum lean angle during the previous ride. 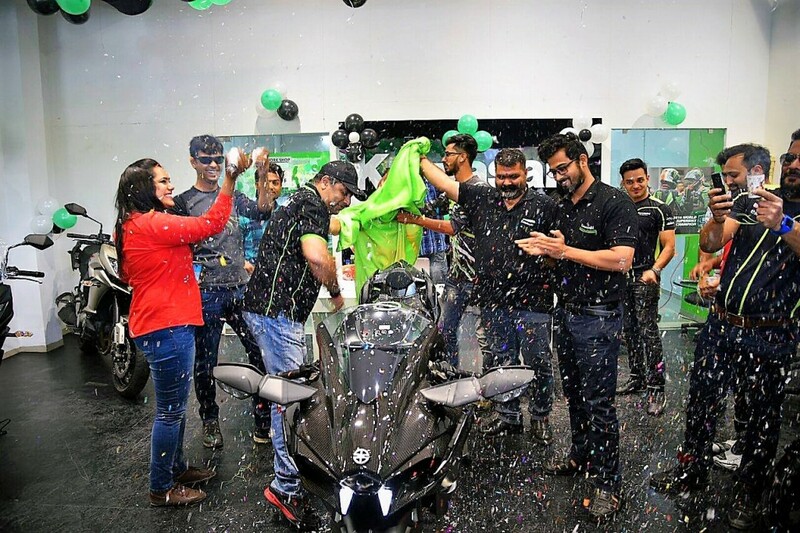 The motorcycle is offered with the 998 cc, 4-cylinder supercharged motor producing 205 PS at 11,000 rpm and 133.5 Nm at 10,500 rpm. It weighs 238 kg and claims a 300+ kmph of top speed. 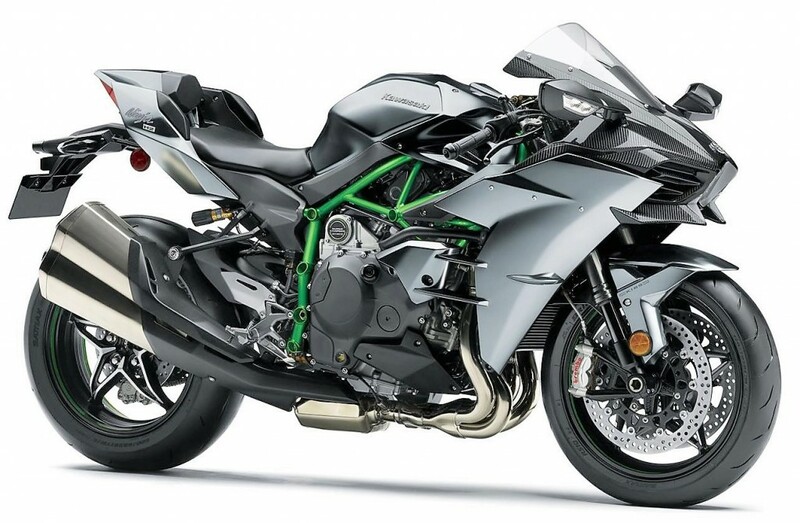 Kawasaki Ninja H2 Carbon comes with a price tag of INR 39.80 lakh (ex-showroom Delhi). The motorcycle is a limited edition feat of performance that could not be had from any other bike in India. 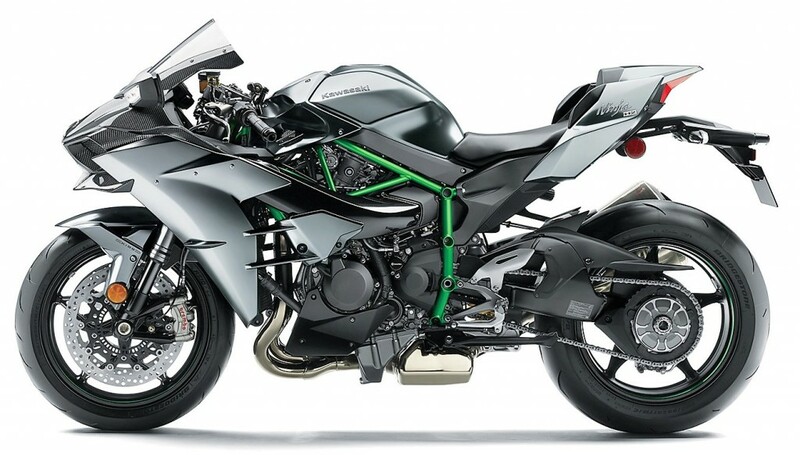 Kawasaki Ninja H2 rivals liter class performance bikes like Yamaha R1M, Suzuki GSX-R1000R and Honda CBR1000RR SP2. It is the only one to carry a supercharged engine while all others are carrying non-supercharged engines. 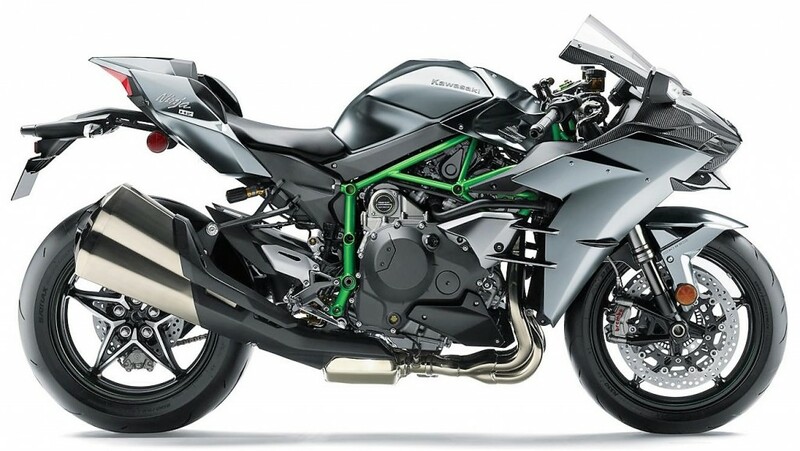 Kaswasaki Ninja H2 is even offered in the R variant, carrying a price tag close to INR 70 lakh and claiming a top speed of 400 kmph on closed road. 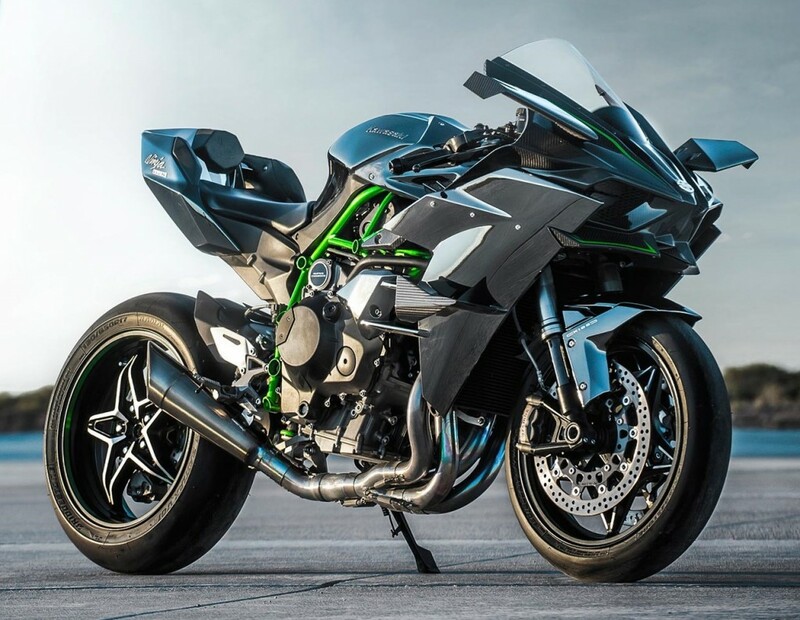 H2R is currently the fastest production motorcycle in the world and is actually not legal to be driven on everyday roads.